Many Employment Opportunities available at Killarney Hotel Recruitment Event – South Kerry Development Partnership CLG. 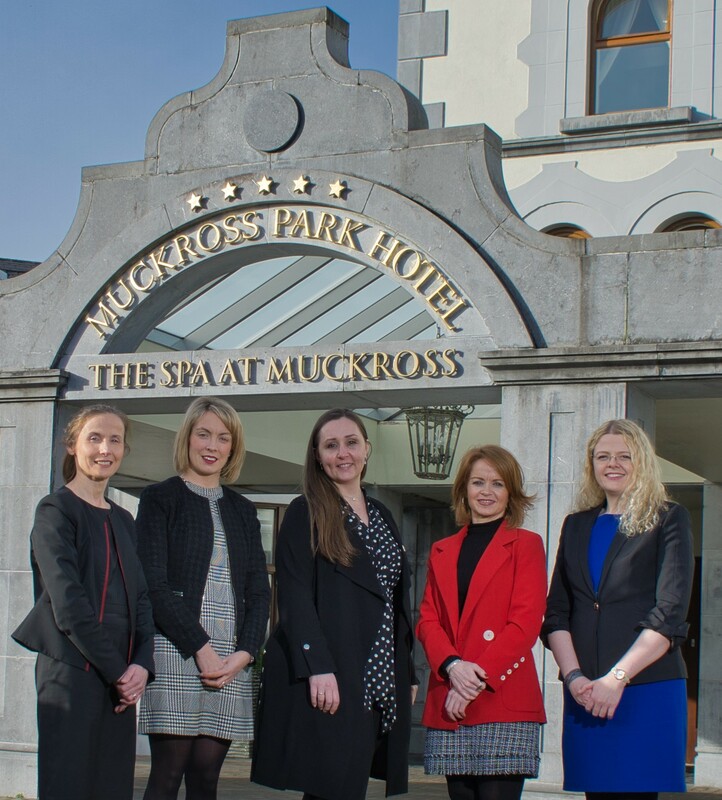 Are you interested in taking up employment in the hotel sector in Killarney? Do you have the skills that you feel you can use to develop a career in the hotel industry? Then an upcoming event to be held in the town on Thursday March 7th might just be for you. 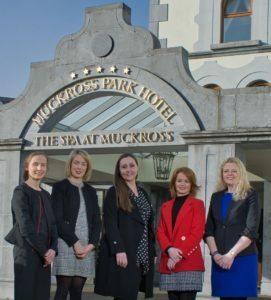 The event, which is organised by South Kerry Development Partnership CLG through the SICAP programme, is aimed at matching potential employees with available jobs in seven of the major Killarney Hotels. A significant number of jobs across all areas of the hotel sectors will be available through the event. SKDP’s Employer Liaison Officer Joanne Griffin explained that it will enable potential employees to meet directly with representatives of the hotels involved where they can discuss the positions available and showcase the skills which they can offer the potential employers. “Through registering the potential employees in advance it makes the event very efficient from everyone’s point of view as potential employees can be matched with employers who have available positions to suit the skillset of those attending. “Joanne said that potential employees do not need to have specific experience in the hotel sector to attend. “The event will enable people to try out different aspects of hotel work to see which areas they are interested in and it can progress from there” she said. 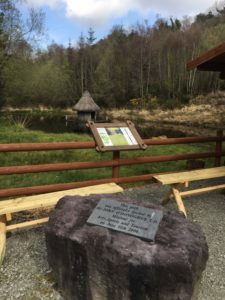 Positions in areas such as Accommodation, Kitchen, Reception, Food & Beverage as well as Spa Therapists will be available in the hotels involved including The Cahernane House Hotel, The Great Southern Hotel, The Muckross Park Hotel, The Lake Hotel, The Killarney Park Hotel, The Aghadoe Heights Hotel and the McSweeney Arms Hotel. People attending will get to meet with the heads of the relevant departments as well as with the Personnel Manager from the hotel with a view to formalising a job offer where both parties are interested to progress. SKDP CEO Noel Spillane said that this is the first time the Partnership has organised such an event and he is hopeful it will prove to be successful. “We are very focused in the Partnership in developing economic activity in South Kerry through assisting both jobseekers and employers through a range of training and support initiatives and we hope this event will prove to be another key support we can offer to both” Noel said. Job seekers interested in attending the event must register in advance and they can do this by contacting Joanne Griffin by e-mail [email protected] or by phone on 066 9761615 before 5pm on Friday, 1st March.